This doesn't mean I think every book should be focused on romance. I love a good adventure as much as the next person, but I also love love. It doesn't have to be over bearing in your face. 1. 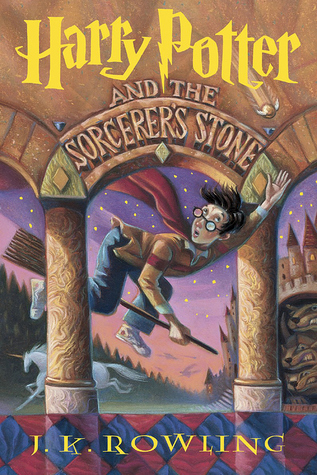 Harry Potter by J.K. Rowling - Again, don't get mad at this. I know that romance wasn't the point of this book, it was more about friendships and other things. But we all still had our ships, didn't we? (Any fellow Dramione shippers out there?) And though relationships did form, I always wanted more from them. And when I finally got a satisfying relationship, it was with a character I loathed. 2. 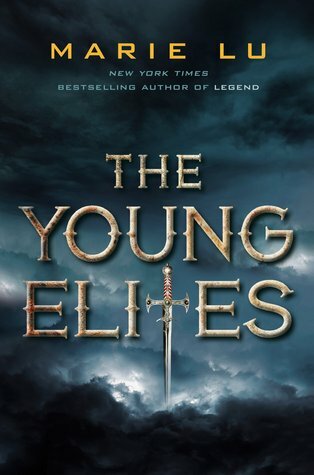 The Young Elites by Marie Lu - Now I haven't read the other 2 books in this series, so this doesn't go for the series as a whole, just for this book. I wanted more from the relationship that was present, if you can even call it that. I know that it was building to it, but it took too long for me, I guess. 3. Nevermore by Kelly Creagh - I adored this book so much. But, with that said, the relationship in this was weird to say the least. 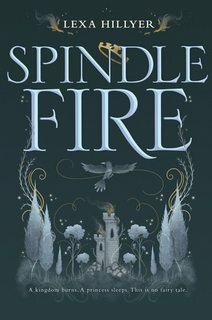 Again, I haven't gotten around to the other books in the series, so I don't know if the relationship develops into something else, but I always found myself wondering what exactly the main character felt for the, what I thought was supposed to be, love interest. 4. 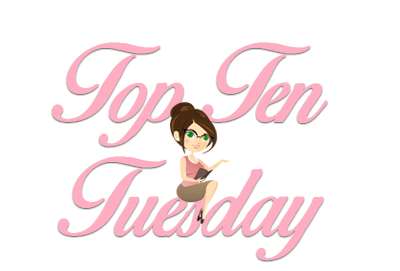 The Turning by Jennifer Armintrout - I have read the other books in this series, but I am only talking about The Turning, because the relationships in the other ones are great. This one is different from the topic kind of. I felt there could have been more romance in a way of more interaction before what happens did. Arg, this is hard without giving spoilers! 5. 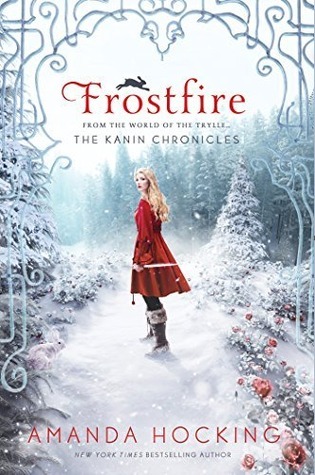 The Kanin Chronicles by Amanda Hocking - I loved the romantic interest in this and the main character even has a connection with another character that I felt should have been explored. Now this series has its cute romantic moments, I just felt like it wasn't enough. Especially in the second book. 6. 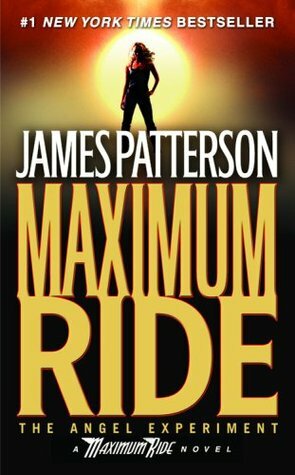 The Maximum Ride Series by James Patterson - Now, I haven't read Fang and Angel or any of those yet. 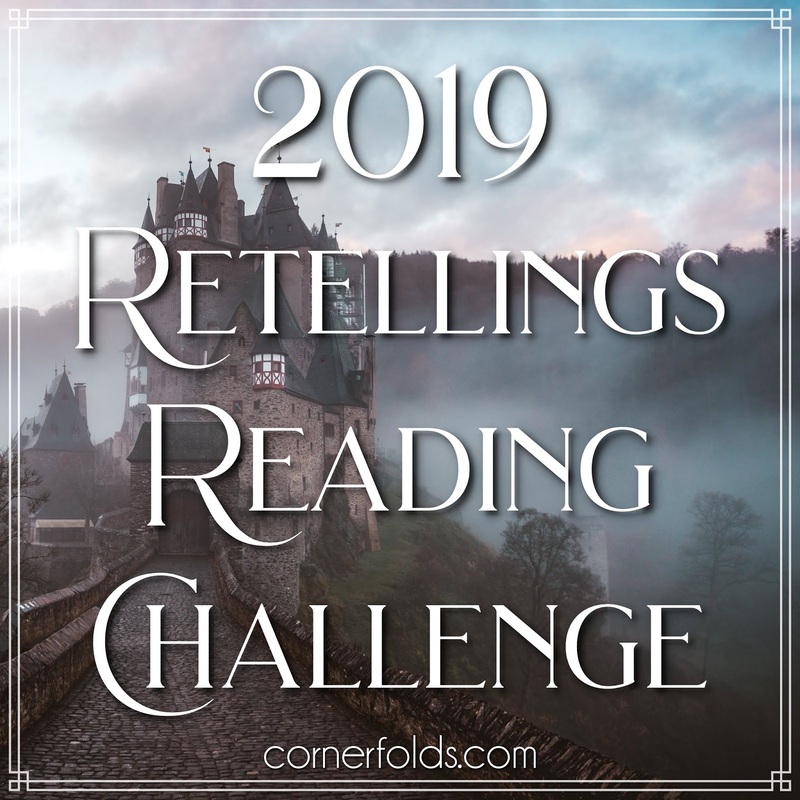 The last one I read was part of Final Warning and only then were they exploring the idea for romance between two characters I have shipped since book 1! 7. 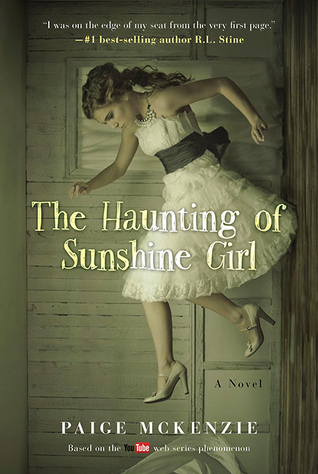 The Haunting of Sunshine Girl - Now, the romantic interest in this book might be totally off, because to be honest, nothing romantic happens. Sorry if that is a spoiler. I mean, you feel the connection and see potential for it to go somewhere, but it didn't in this book and I so wanted it to. 8. 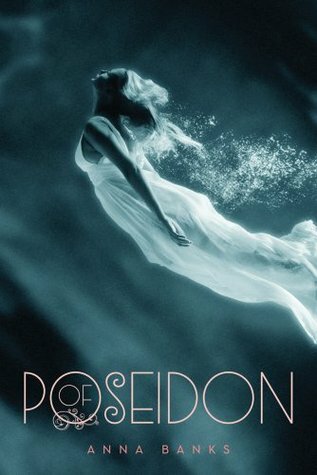 Of Poseidon by Anna Banks - Now the romance was there in this book in a way. This one is kind of cheating, because I wanted to see more romance in the side characters. In a way, I was way more interested in them than I was in the two main ones. 9. 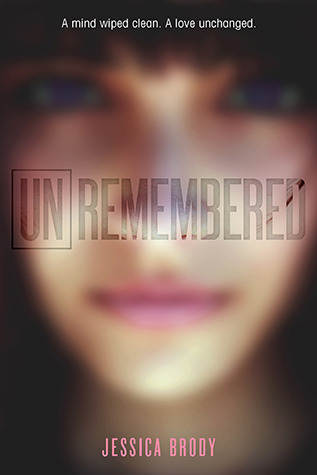 Unremembered by Jessica Brody - Romance is present in this one, but it is one sided. That is due to the girl having no memory and in a way that is very annoying, because the guy is trying so hard. 10. 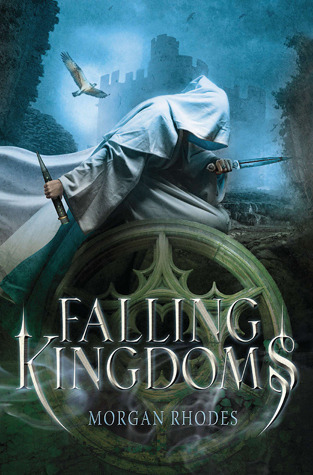 Falling Kingdoms by Morgan Rhodes - I know what all of you are going to say. 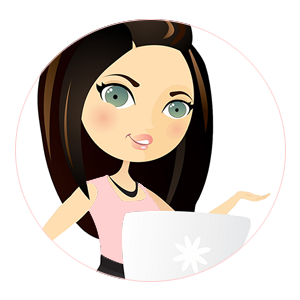 This book isn't about the romance and that she is building the foundations of them. I know and I respect that. But it doesn't stop me from yelling at the book "OMG! Just get together!" I actually have several ships out of this book that I know aren't going to happen. 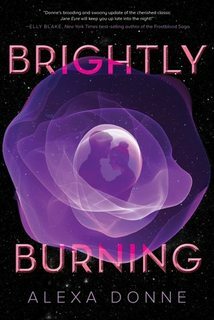 I have linked my reviews for The Young Elites, The Haunting of Sunshine Girl, and Unremembered. 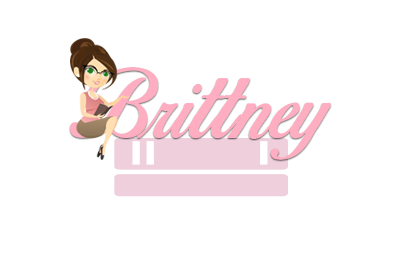 The others will take you to the books Goodreads pages. That was my list, what was yours? Leave your links in the comments!